The demand for air coolers in the country has gone up over the last few years. The main reason behind this increase is the rise in the temperature during the summer months. 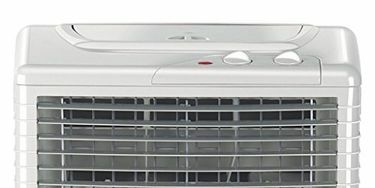 As a result of this rising demand, you will find several brands of air coolers in the market. 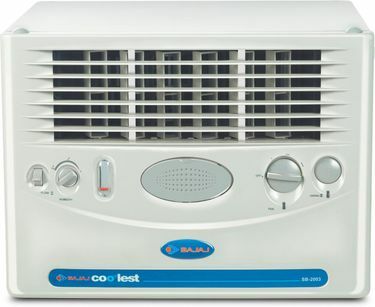 Some of the popular ones include Bajaj, Symphony, Usha, Crompton, and Orient. Modern day air coolers are nothing compared to those used by our forefathers. 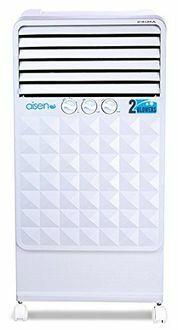 These latest models are attractively designed and also come packed with several features such as honeycomb cooling media, dust filter, empty tank alarm, mosquito net, system restore function, humidity control, and auto louvre movement. These air coolers can also be moved from one location to another, thanks to the castor wheels. 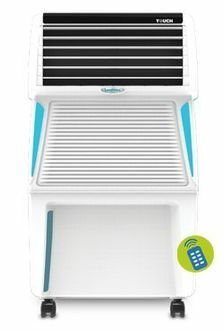 Check out the price list of 50 30L - 39L Air Coolers updated on 25th April 2019. 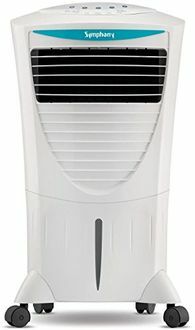 Air coolers are a convenient and pocket-friendly way of getting some relief from the scorching summer months. These are of several types, which makes it very important for you to compare them before choosing the right one for your use. 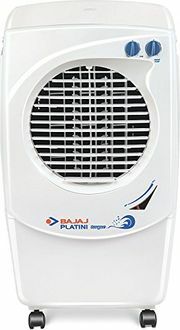 Thanks to the several online shopping sites such as Tata Cliq, Shopclues, and Amazon, comparing different types of air coolers is a very easy task. It hardly takes much time, and these websites also ensure fast delivery of your product to your given address.